Welcome to the new Login Page. You will need to enter your Username (which is most likely your First Initial and Last Name - e.g. John Smith = jsmith). Your password should have carried over from the prior site, you will need to enter that as well. Once you login you will be brought to your Basic Account Profile and more instructions. 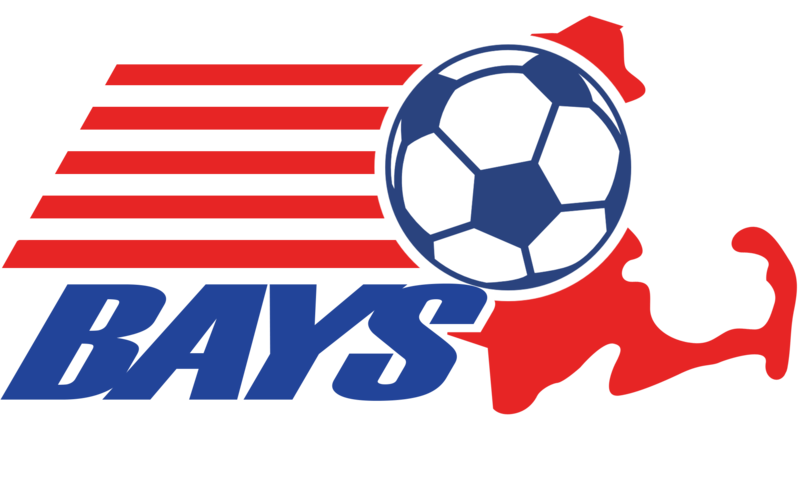 Enter your Boston Area Youth Soccer username.